Published by McGraw-Hill, this is the first guerrilla warfare guide and survival manual written exclusively for construction professionals. 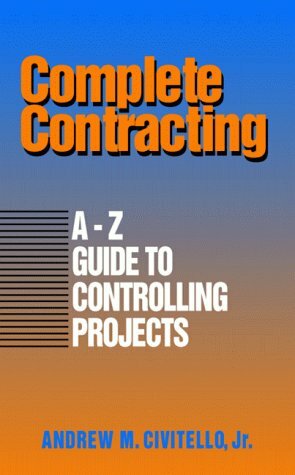 Literally an A-Z Guide, Complete Contracting is complete manual that describes the written – and unwritten – rules of every important subject affecting today’s contractors. Each topic is arranged in alphabetical order, for a fast-tracked approach. Each discussion is a fresh look from an inside angle. The format is designed for Immediate identification, fast research, and conclusive instruction. Complete Contracting is the first tool of its kind that will give you the ability to get at least 90% of all needed information with 10% of the effort. It allows this to happen at the moment that implementation is needed, thereby maximizing its effectiveness. The book itemizes quick, clear-cut, down-to-earth help. Its hands-on guide to contracting procedures, strategies, and techniques is presented in a way that guarantees you to find your subject in seconds, and get the most useable information in two minutes or less. Complete Contracting is unique in its ability to be implemented. 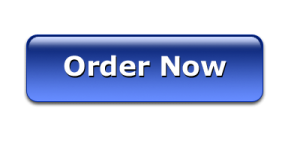 It is a compilation of powerful and tested methods that are already producing very real results. Use them because they work.